On behalf of the Tipperary Senior Hurling Management team we wish to confirm that we are stepping down from our roles with immediate effect. Having carefully considered what is in the best interest of Tipperary hurling and our current crop of players we believe the time is now right for a change of direction at Management level. It is our hope that a change in management will bring fresh new thinking to ensure Tipperary continues to compete for top honours in the coming years. We wish to sincerely thank the Tipperary County Board and its Officers for giving us the opportunity 3 years ago to take on the Management of the Senior Hurling Team. We enjoyed some fantastic days and endured some equally disappointing defeats which are all part and parcel of sport at every level. It has been a great honour and privilege for each of us to have been entrusted with these roles. We are extremely fortunate in Tipperary to have such a positive and active Tipperary Supporters Club which has been supporting Tipperary Hurling at all levels since 1987. Tipperary Supporters Club has given us fabulous support and encouragement and we are very grateful to them for the tireless work they do for the benefit of Tipperary Hurling. We would especially like to acknowledge and thank the Tipperary public who have been fantastic supporters through thick and thin during our Management term. We wish we could have delivered more success particularly this year with the new hurling structures and fantastic hurling that has been played in this year's Championship. And finally we wish to thank the players who have worked tirelessly with us and given their all for Tipperary. These are extraordinary young men whose passion and commitment for our game has made working with them so enjoyable and rewarding for us every single night we trained or played our game. We wish the players, the new Management and backroom team every success for 2019 and beyond as we re-join the Tipperary supporters in Semple Stadium and around the country encouraging our players to great victories again. Speaking on hearing the announcement, Tipperary Co. Board Chairman John Devane expressed his gratitude and thanks to the departing Management team. 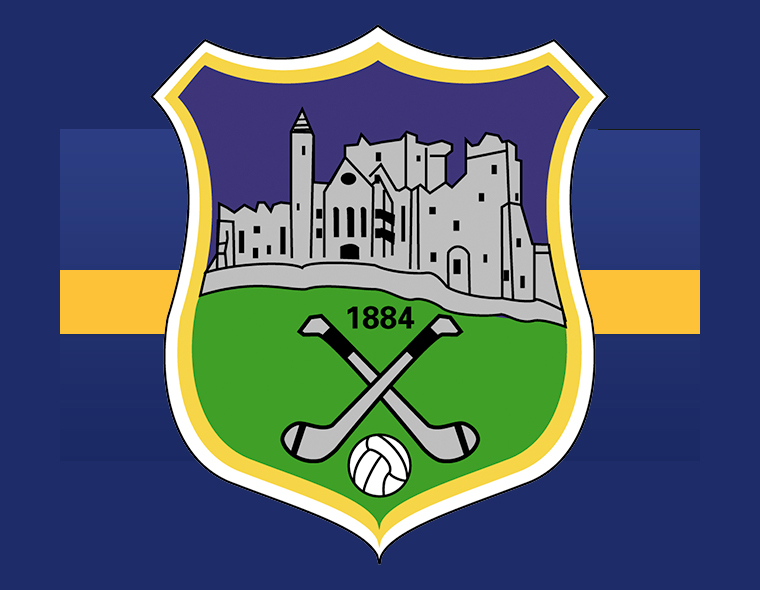 “As chairman of Tipperary Co. Board I wish to express our sincere thanks and appreciation and that of all Tipperary supporters to our Senior Hurling Management team who have today confirmed their intention to step down from their roles. Each one, Mick, Declan, John & Conor have given selflessly of their time over the past 3 years for the greater good of Tipperary reaching the pinnacle of success in their first year with All Ireland glory. In particular manager Mick Ryan has given unparalleled service over many years on the field of play and on the sideline as a selector initially under two seperate managers before stepping up to that level himself in 2016.